No school? No problem! 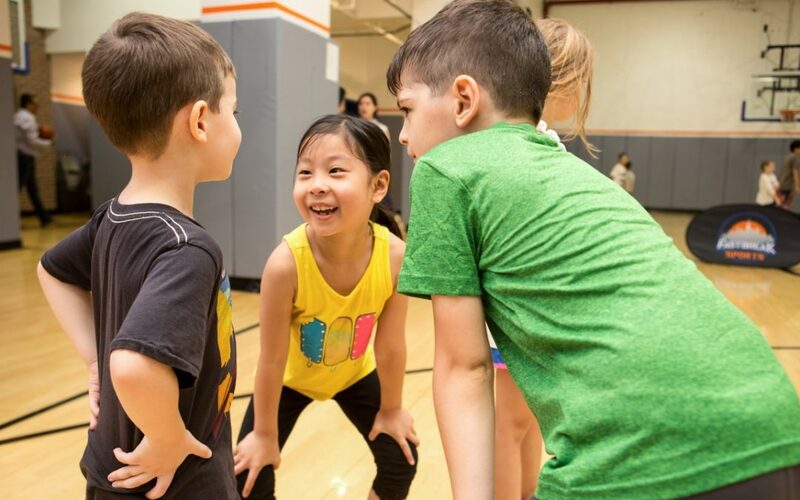 When parent teacher conferences or teacher-in-service days threaten to keep the kids at home, call Fastbreak to set up a private day-off camp. Whether you are looking for a few hours, or a full day of fun, Fastbreak has you covered. Let us know a little about what you’re looking for and a Fastbreak representative will reach out to you in 24 – 48 hours.